Wijmo’s first major release of 2018 has landed, and it includes new licensing, new controls, and new React support. Purchase a copy of Wijmo, and register your serial number on our website. Create a deployment distribution key using our website. The biggest benefit from adding our new licensing mechanism is that we now have a single distribution and can publish it to NPM! We've all waited a long time for this, and we're happy to finally publish Wijmo on NPM. We've published NpmImages ourselves for years. All our Angular v5 samples used these to install Wijmo as modules from our own server, and we also had documentation that instructed you to install Wijmo from the local file system. The great news is that if you copied either pattern, you can easily move to NPM. That’s all there is to it! We hope you enjoy how much more accessible Wijmo will be for modern web development. We are happy to be published to NPM! One nice benefit of our TabPanel is that it's smart: it refreshes Wijmo controls when the tabs become visible. Because controls need to be visible on the screen when they're rendered (for calculating dimensions), other tab controls force you to refresh our controls manually. So this is a nice feature for customers using our TabPanel with embedded Wijmo controls (like FlexGrid). Another nice benefit of having our own tab control is that we removed Bootstrap tabs from all our samples, and thus completely removed jQuery from all samples. 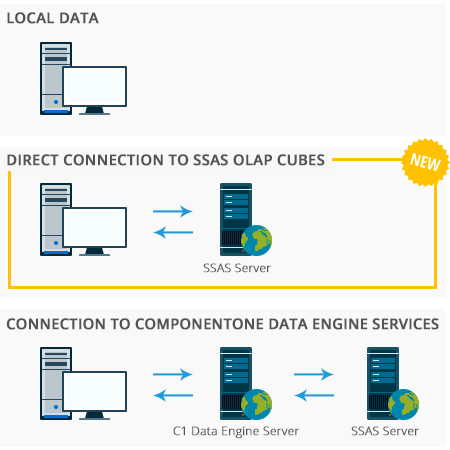 Wijmo OLAP is even more powerful now that it can connect directly to Microsoft SSAS Cubes. Previously, Wijmo OLAP could handle client-side aggregation so that it didn’t require a server. We also had an option for server-side aggregation, but it required installing a custom DataEngine. Now, Wijmo OLAP can talk directly to SSAS Cubes. This is great for those of you who have existing SSAS cubes and want to create a PivotGrid (and PivotChart) bound directly to the cube. This feature requires that you configure a few things in your SSAS Cube to make sure it's accessible via AJAX requests. 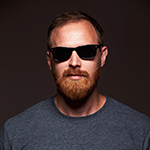 Read our blog on how to setup Wijmo OLAP and SSAS cubes. Wijmo has a modern client-side ReportViewer control that now supports ActiveReports. The Wijmo ReportViewer is written as a control in TypeScript and comes with built-in support for Angular, React, Vue and more. It's also provided in multiple module formats for use with module loaders. This cutting-edge ReportViewer complements a cutting-edge report engine. We've added child component support for controls with complex properties: for example, FlexGridColumn for FlexGrid Column objects and FlexChartSeries for Chart Series objects. This makes declaring controls and bindings in markup even more powerful. Moving forward, all new versions of Wijmo will be published to a new CDN that supports HTTPS. HTTPS is becoming the standard for hosting almost all web content, so we wanted to make sure you can host your applications on HTTPS and still use Wijmo. It also makes Wijmo easier to use on sites like jsfiddle, codepen, jsbin, etc. Read more about how to reference Wijmo in our documentation. Our next focus is on FlexChart accessibility. [licensing] Added a wijmo.setdistribution key method that enables single-build deployment, including npm. If the distribution key is not set, Wijmo runs in evaluation mode (with a watermark). 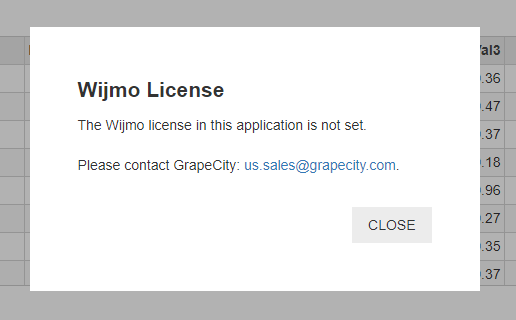 Setting the distribution key (keys are provided to customers on our site) causes Wijmo to run in production mode (no watermark). [npm] Wijmo is published to the global npm registry as the 'wijmo' package. The on-line npm packages offer Wijmo modules in the CommonJS format. Alternative module formats are available in the NpmImages folder of Wijmo download zip as before. [accessibility] Improved ARIA support on FlexGrid, FlexGridFilter, and ComboBox components. [React] Added child components support. [React] Added support for child components representing complex objects for some control properties, for example FlexGridColumn for FlexGrid Column objects and FlexChartSeries for Chart Series objects. [olap.PivotPanel] Added support for hierarchical field structures in non-cube data sources. 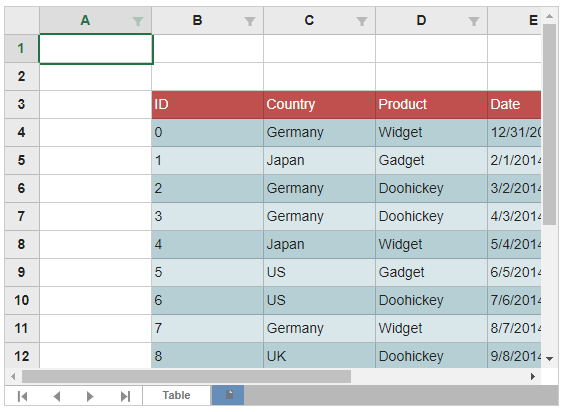 [Excel] Added support for tables in the FlexSheet control and wijmo.xlsx module. The ExcelBook/FlexSheetIntro/FlexSheetExplorer samples have been updated to demonstrate the new feature. [FlexSheet] Expose _filter as public property instead of private. [FlexGrid] Added a Column.multiLine (and Row.multiLine) feature that supports multi-line text in cells. Setting multiLine to true causes the cell to honor embedded line-break characters (\n) when rendering the cell content. Users may enter line breaks by pressing alt+Enter, as in Excel. [FlexGrid] Added support for Column.textAlign = 'justify-all'. This new setting explicitly sets CSS properties textAlignLas and textJustify, which is important for ideograph-based languages such as Chinese and Japanese. Configs of all Angular and React npm module based samples are updated to support symlinked modules installation. Added a FlexGrid.autoScroll property that determines whether the grid should automatically scroll its contents when the user drags rows or columns near the edges of the control.